Beautiful remodel in coveted East Lake! This home has been completely redone inside and out. 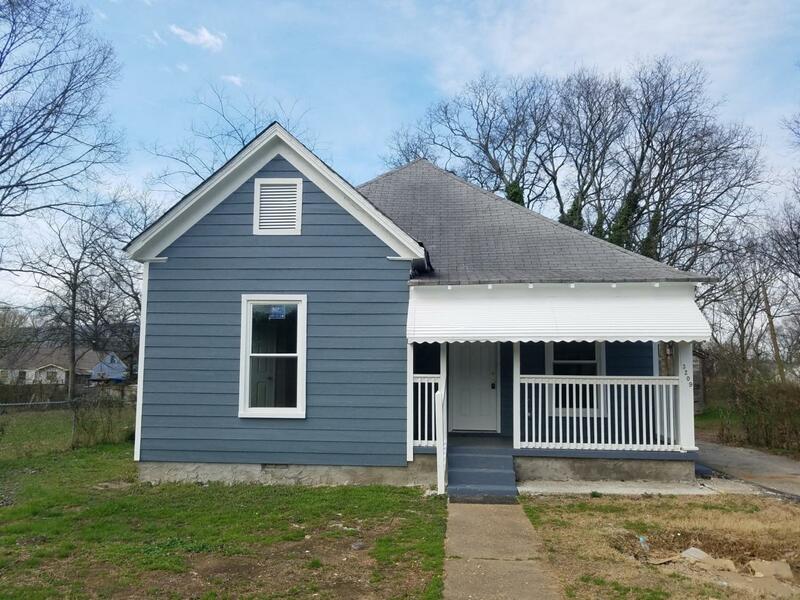 From refinished hardwood floors in all of the main areas to new flooring in the 2 baths and kitchen, this home is a must see! New HVAC, Windows, Siding, Paint in and out, Kitchen Cabinets, Electric, Bathrooms and more!